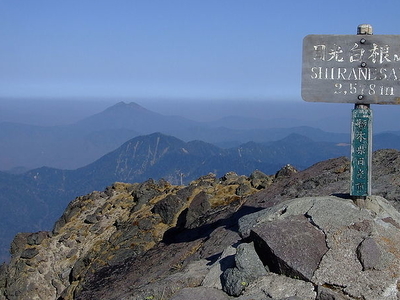 Mount Nikkō-Shirane (日光白根山 Nikkō-Shirane-san?) is a shield volcano in the Nikkō National Park in central Honshū, the main island of Japan. 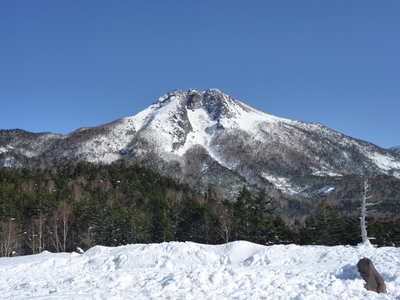 It stands at 2,578m high, and is one of the 100 famous mountains in Japan. It should not be confused with Mount Kusatsu-Shirane elsewhere in Gunma Prefecture. Here's the our members favorite photos of "Volcanoes in Nikko National Park". Upload your photo of Mount Nikkō-Shirane! Basudeb Tripathy is the only Touristlink member to visit Mount Nikkō-Shirane. Have you been here? Click here to save it.